Kangana Ranaut is not only known for her impeccable fashion sense but also known to put her heart and soul to every character of hers. 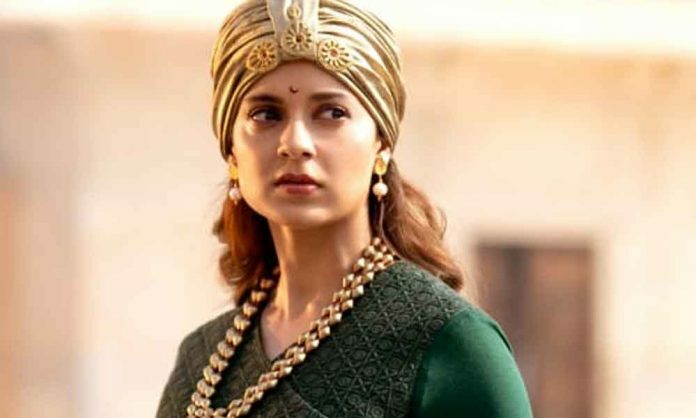 Kangana Ranaut would soon be seen in the movie Manikarnika. It is a war period biopic based on life and story of India’s first female warrior queen Rani Lakshmibai, who was the Queen of Jhansi. The teaser and Hindi trailer has got stupendous responses from the Audience, Bollywood trade analysts, media and film critics. The film produced by Zee Studios in association with Kamal Jain will be hitting the theatres on 25th January 2019 simultaneously in Hindi, Tamil and Telugu languages. Next articleYo Yo Honey Singh Takes Over The Playlists During New Year’s Eve!